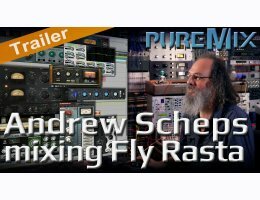 Andrew Scheps is one of the top mixing engineers in the world today. He earned his stripes - and Grammys - by mixing hit records for everyone from Adèle to The Red Hot Chilli Peppers, Jay-Z to Michael Jackson. 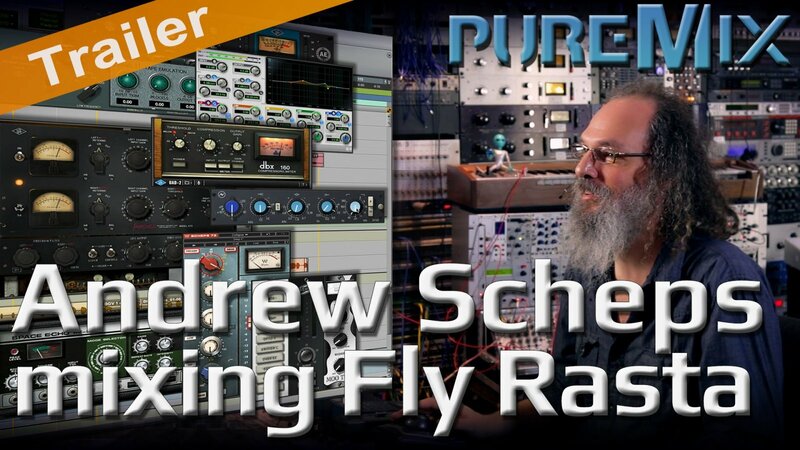 For this video, Andrew was kind enough to let pureMix.net observe his in-the-box process while he recreated his mix of the song 'Fly Rasta' by the amazing Ziggy Marley from the eponymous album 'Fly Rasta' on Tuff Gong records.